New 2018 Kia Sorento AC Condenser 2.4L Eng. 2018 Kia Sorento AC Condenser 2.4L Eng. 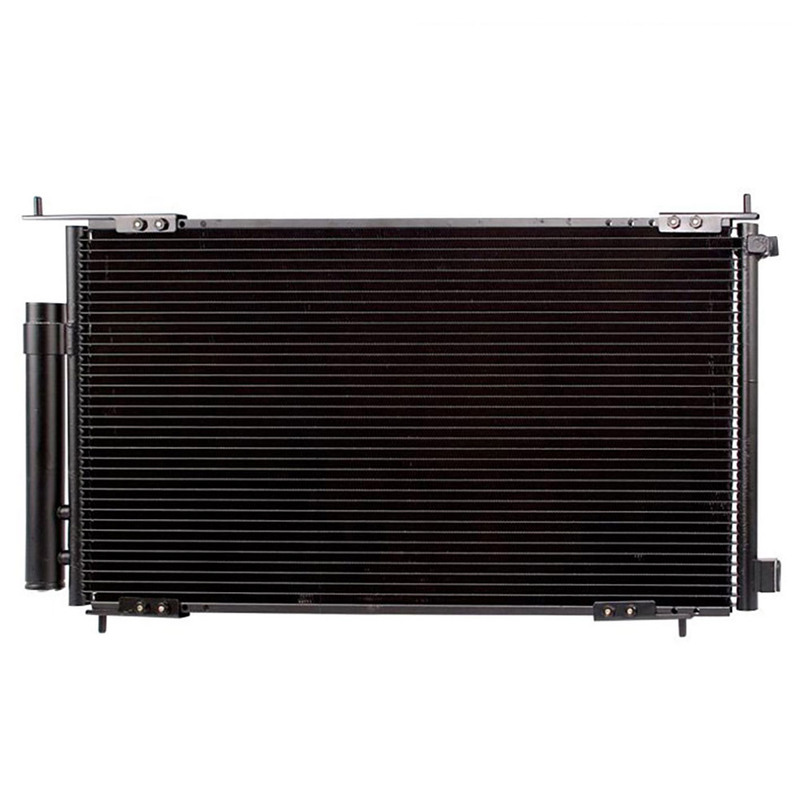 guaranteed to replace your current 2018 Kia Sorento AC Condenser 2.4L Eng.. 2018 Kia Sorento AC Condenser comes new OEM 2018 Kia Sorento AC Condenser aftermarket new 2018 Kia Sorento AC Condenser of remanufactured 2018 Kia Sorento AC Condenser 2.4L Eng..